ANYTHING YOU NEED, WE DO IT. WE HAVE THE MOST COMPLETE AND POWERFUL MANAGEMENT SOLUTIONS TO HELP YOU. The smart solution that guarantees controlled energy management for any residential or commercial installation. The “GPM Self-Consumption Solution. 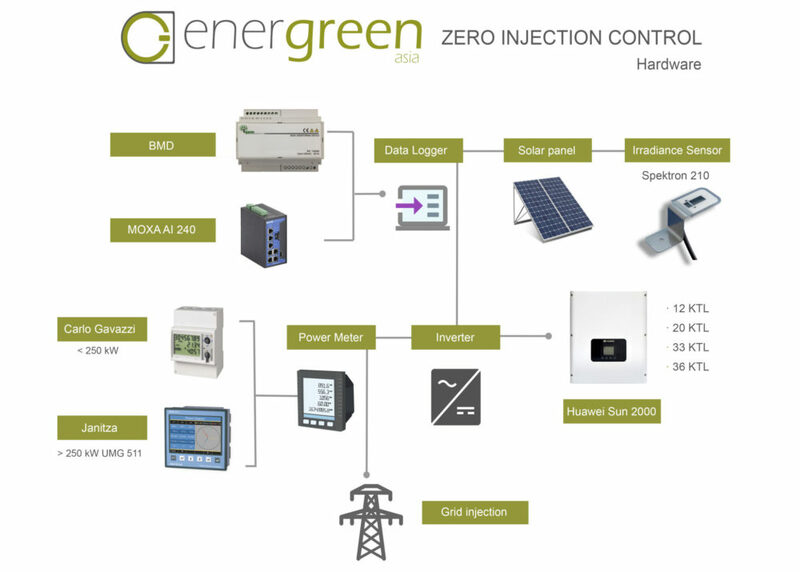 Zero injection” is a smart regulation solution that provides dynamic control of the power delivered by the photovoltaic system. GPM’s solution is always analyzing the facility’s energy consumption (measured by a grid analyzer) and the photovoltaic energy generation to ensure production meets the facility’s demand for energy. 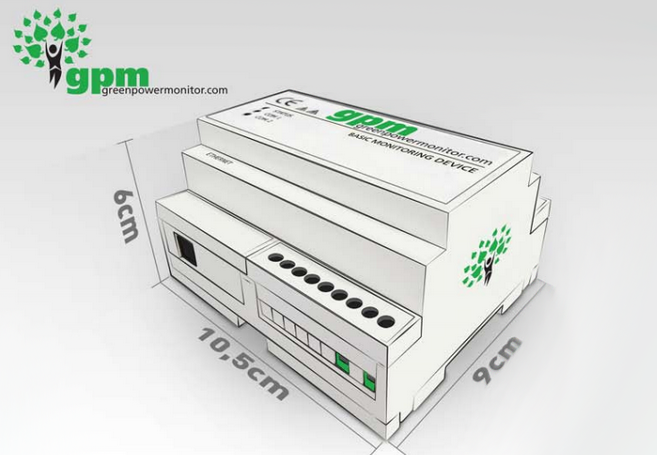 BMD is a low cost monitoring device for small installations (below 50KW), easy to set up by installers. It has been designed for inverter monitoring, weather measurements and two pulse input, especially attractive in countries where consumed energy and generated energy have different prices. - Device able to monitor one inverter’s communication bus. - A second RS-485 is available for weather station monitoring. - Ethernet interface to send information to GPM servers. - The Ethernet interface is also used for an internal website for configuration. - Easy to install and setup. - When broadband access is not available, GPRS/3G routers can be used.